Whether you are looking for a full makeover of your home, or new décor to one home, I can help you. I can create new styles, textures, and décor to any home or room. From rooms that need updating to the current interior style, or a homeowners who have recently moved into a new property, I can help with adding a personal touch to your home. My interior design services in Walton-on-Thames are one of a kind, so be sure take advantage of my skills and call on me for your every design need. 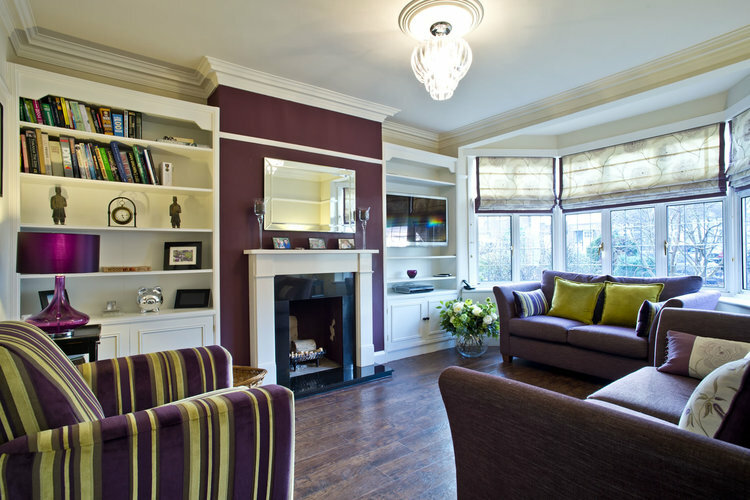 When it comes to finding interior designers in Walton on Thames, I am more than confident to say that I can help. 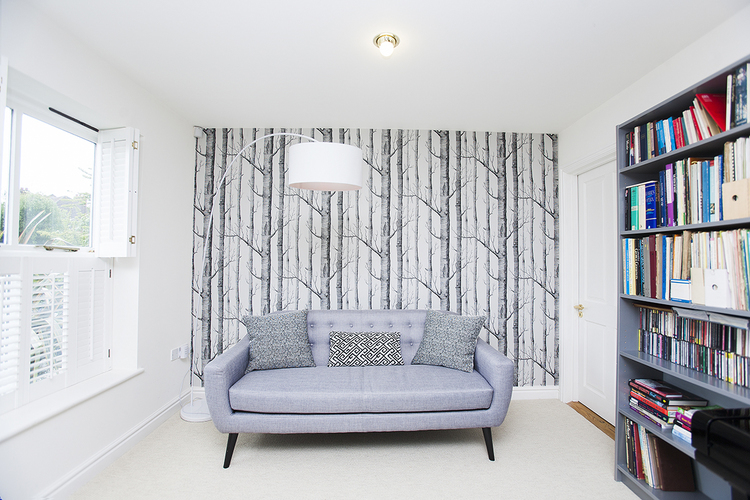 With years of experience of offering interior design in Walton-on-Thames and the surrounding areas, you can always count on me to transform your home. Designing and having the right visions for a home doesn’t always come naturally. But I believe that my experience as an interior designer in Walton on Thames puts me exactly where I need to be. Please contact me today if you wish to learn more about my interior design in Walton on Thames. Even if your needs have not been mentioned above, I am still confident to say that I’ll be able to help. Simply call me today and I will be happy to discuss your ideas, and come up with the best plan for your specific requirements. 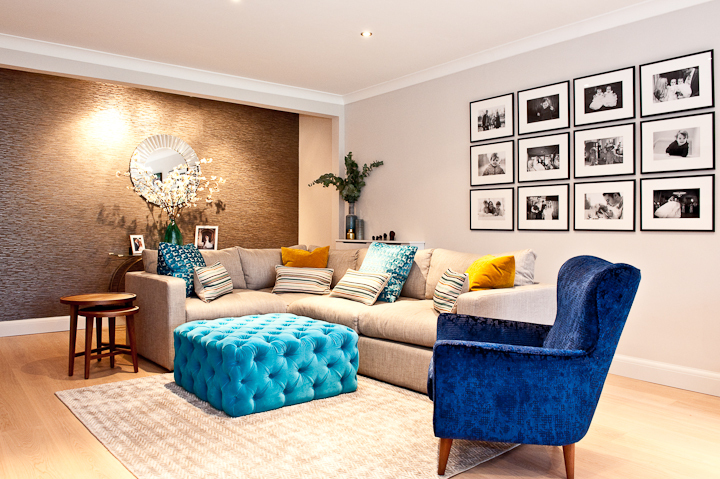 For those in search of interior design for homes in Walton-on-Thames, I have a wealth of experience allowing me to come up with excellent decoration ideas and inspiration. I believe that good interior design is for everyone, so no matter how small or large your home is, or even your budget I can help. Interior design for homes not only make the home look much more relaxed and tasteful, but it will put a smile on your face each time you walk through the door. 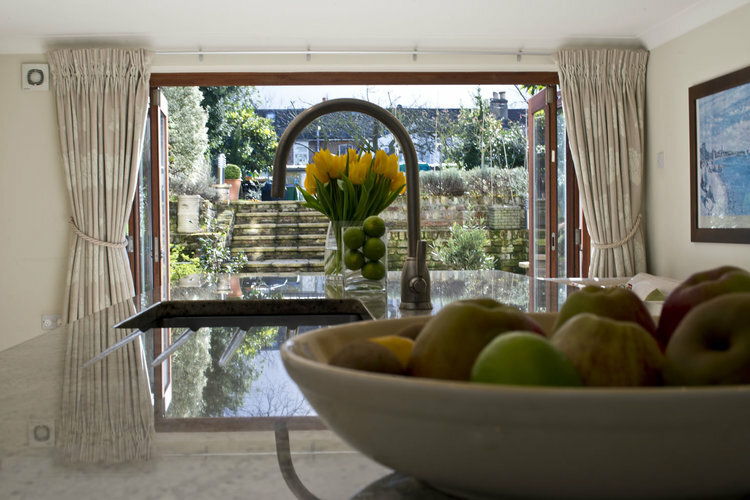 Your home design in Walton-on-Thames is your background and speaks volumes both for you and your home. That said, I’m here to showcase the best assets of you, your family and capture the most important parts of you through design. If you would like to learn more about my interior design services in Walton on Thames, please feel free to contact me today. I am always more than happy to discuss my design ideas through, as well as any questions relating to pricing and time-frames. Contact me today on 07990 560264 for a FREE design consultation.